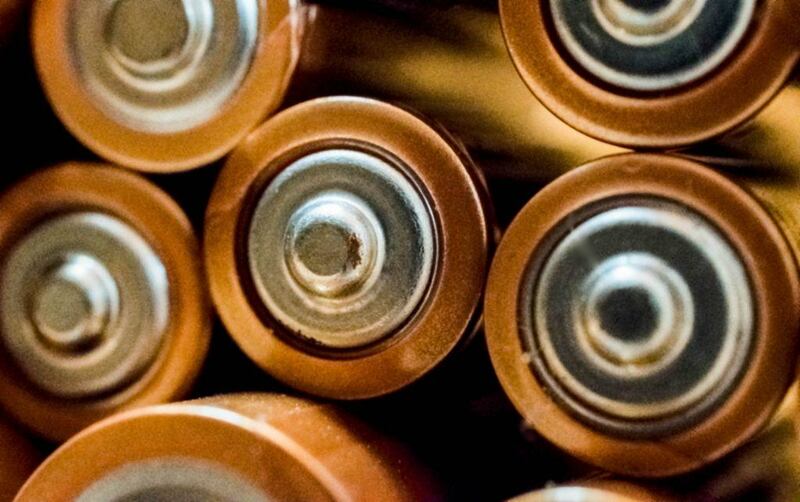 Exposure to lead is one of the major hazards associated with the process of battery manufacturing. Workers could accidentally inhale lead fumes while welding lead, expose themselves to high levels of lead while placing or removing plates from acid tanks or inhale airborne lead dust during various stages of the operation. When a person is exposed to lead, the heavy metal enters the bloodstream, gets circulated all throughout the body, and gets deposited in the teeth, bones, kidneys, liver, and the brain. If it is ingested, it could be absorbed into the gastrointestinal tract as well. Whether it is ingested or inhaled, lead has the same effect on the human body. It primarily targets and damages the central nervous system. The effects of lead toxicity could be something as minor as anemia or something as serious as acute encephalopathy – depending on some factors including the level of exposure, the duration of exposure, and the health condition of the person. Being exposed to high concentrations of lead can be deadly, as it is a highly potent and systemic toxin. If a person ingests a large dose of lead, they could develop serious complications and succumb in a matter of few days. One such condition is acute encephalopathy, which affects the brain and is often fatal. The affected person in such cases usually exhibits some symptoms like vomiting, irritability, restlessness, dullness, poor memory, stupor, tremors, and convulsions. Once the condition progresses, the person has seizures, goes into a coma, and eventually dies of cardio-respiratory arrest. Acute overexposure to lead can also severely affect the reproductive system of men. In pregnant women, it could lead to a miscarriage. Being exposed to low or moderate levels of lead over a long period of time can severely affect the nervous, reproductive, urinary, and blood-forming systems in the body. People suffering from chronic lead poisoning tend to exhibit a wide range of symptoms including the loss of appetite, constipation, nausea, metallic taste in the mouth, insomnia, irritability, anxiety, dizziness, joint pain, and colic. There are three ways in which the risk of overexposure can be prevented at workplaces – personal protective equipment, engineering controls, and administrative controls. Providing respiratory protection for workers is perhaps the most effective way to prevent them from overexposing themselves to lead in the workplace. There are different types of respirators that can be used for this purpose – particulate respirators, which are designed to filter out airborne contaminants, air-purifying respirators, which are designed to filter out harmful chemicals and gases, and self-contained breathing apparatuses and supplied-air respirators, which provide workers with clean, uncontaminated air from an external source. Isolating the source where lead is generated is a very effective way to limit lead exposure in the workplace. Mechanical handles could be employed wherever possible to prevent human intervention to the extent possible. Local exhaust ventilation is also a proven method of controlling lead exposure at the worksite. Employers can minimize the risk of lead poisoning in the workplace by restricting the exposure time of workers to the extent possible. Workers should be required to shower at the end of their shift and change into clean clothes before they leave the workplace. Watch YouTube Video: Lead Exposure Risks in the Work Environment. This video provides important information for employees about how lead exposure can occur in the workplace. I’m Ed Smith, a Sacramento Workers' Compensation Attorney. Lead exposure can cause severe injuries or even death. If you or a loved one has been exposed to lead at the workplace, call me for free friendly advice at 916.921.6400 or 800.404.5400.